Check out our minis this month. 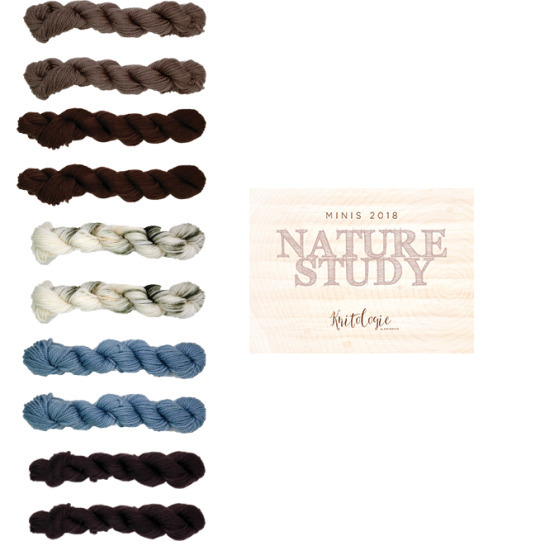 You get 2 mini skeins of each of these 5 colorways: Hoarfrost, Ancient Bark, Cherry Tree, Willow and Snowy Owl. If you want to make sure you receive this Minis collection, you can buy it on the Shop here. 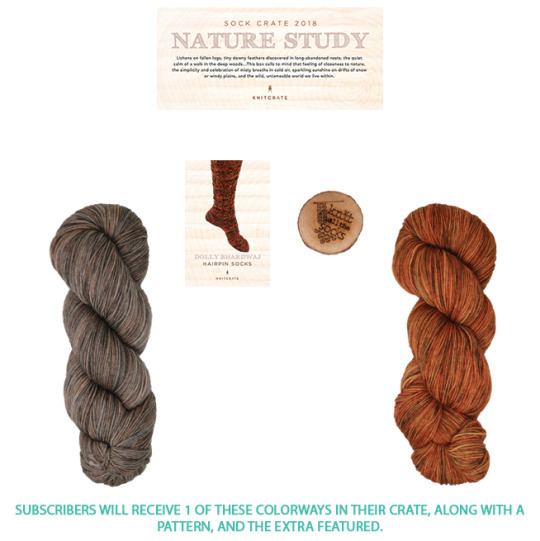 Please note that this will be the last month we offer minis as a subscription. 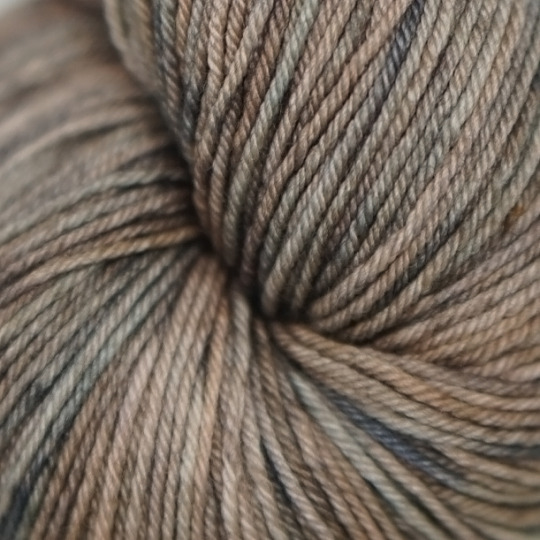 Each skein is 10 grams, 40 yards, 80% SW Merino | 20% Nylon.